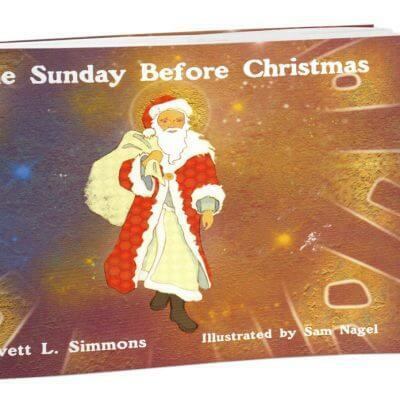 Evett Simmons is a wisdom messenger and it was only a matter of time before her messages became available for others to enjoy and share. 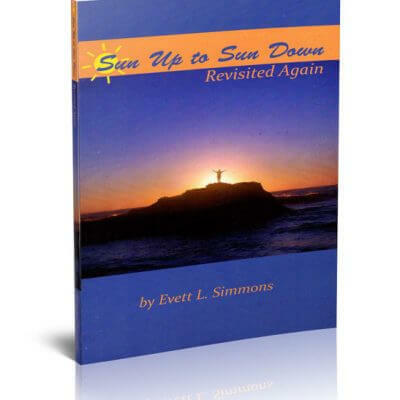 Evett has written three books, and is currently working on her fourth. Two are inspired by her love of children and the journey she came through as a child herself. 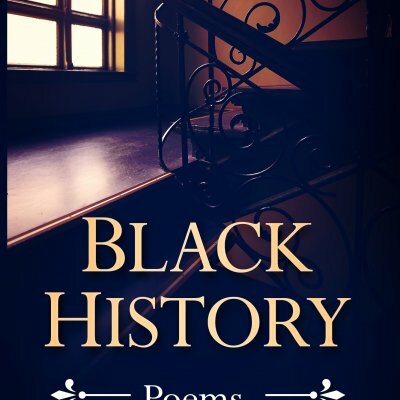 The third book is filled with her poetry, focusing on the many aspects of life and all its paths, from faith and spirit to women and leadership, to motherhood and parenting, to relationships and more. 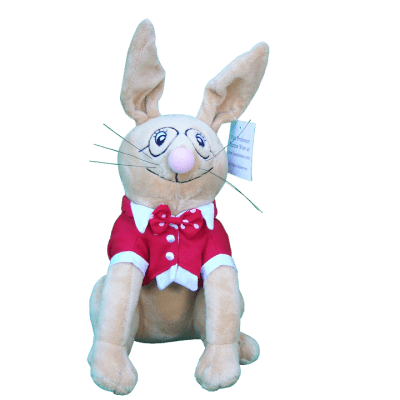 She has also designed a character named Professor Bunnie Wise that is her alter ego and guiding light for children, available in a plush toy for children and adults alike. 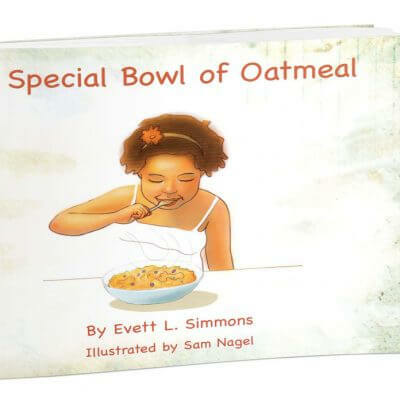 Evett’s books are the ideal gift for yourself or your loved ones and the perfect companion for any of her speaking engagements. Order yours today!